This week saw temperatures plunge, the biggest parliamentary defeat in history and a 97-year-old Prince overturn his car. Quiet few days then. But what about the new car news? What’ve we been driving? Sit back, forget about Brexit and digest our weekly wheelspin of all things automotive. 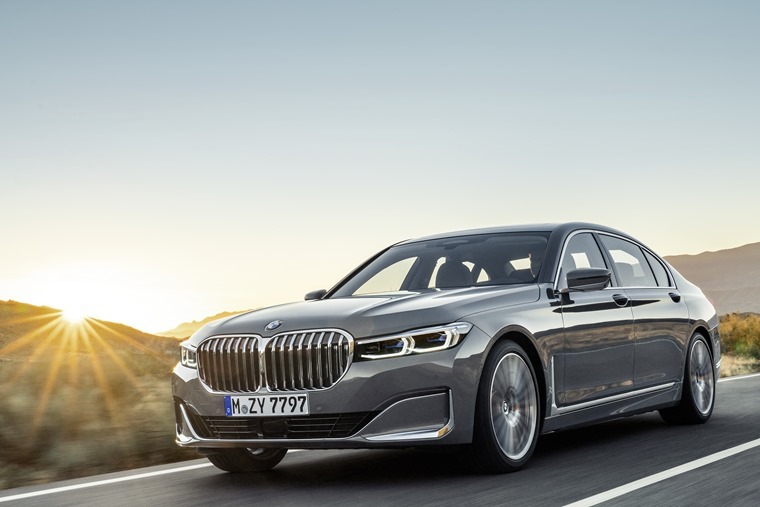 First up, say hello to the new BMW 7 Series. The grille has increased in size, and this styling element might be an issue for some. Aside from that small (ok, it’s a 40% increase in size to be exact) sticking point, it’s all good. There’s an enhanced plug-in hybrid drivetrain, power boosts for other engine options and a host of tech upgrades. Fancy one? UK orders will start in the spring. One car we know a lot of people will want is the Golf GTI TCR. 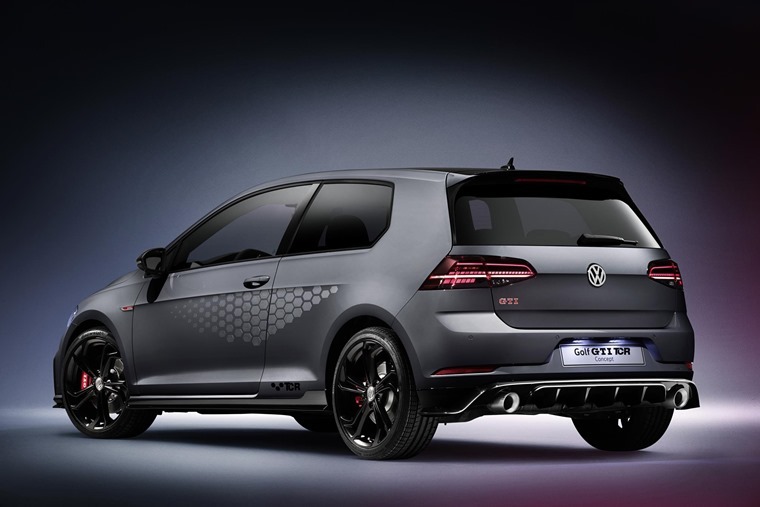 It’s the most potent GTI Volkswagen has ever produced, and features a host of minor enhancements that should make it the ultimate version of the ultimate hot hatch. Consider it a swansong to the MK7 Golf GTI, before an all-new one arrives later this year. Speaking of which, here’s all the Volkswagen’s that are set to be revealed this year – along with the new models you can order right now. Skoda also treated us to a teaser of yet another crossover – this time a small one that’ll compete with its VW Group stablemate Arona, along with rivals like the Citroen C3 Aircross. The shadowy image doesn’t give much away, admittedly, but it looks to incorporate styling elements previously seen on the Vision X concept. If the Karoq and Kodiaq are anything to go by, we’re sure the Czech brand is on to another winner. 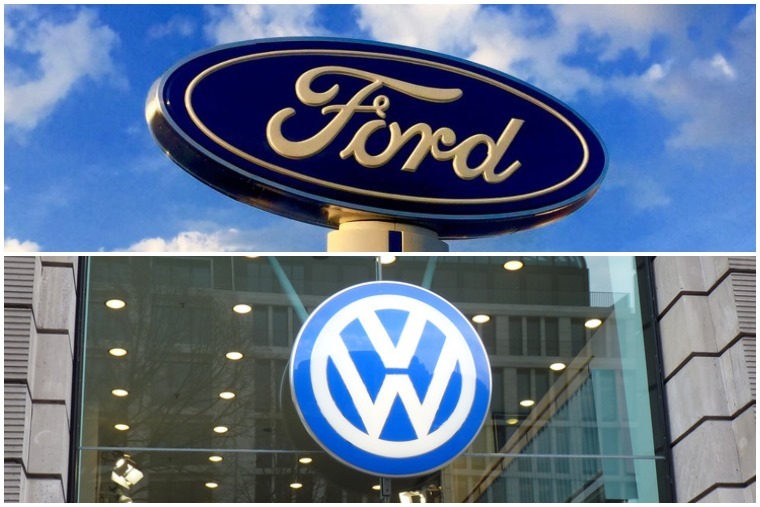 In wider industry news, Ford and Volkswagen quietly made an announcement that, in time, might just be one of the most significant deals in motoring history. The two giants are to form an alliance, initially focusing efforts on the commercial vehicle market. 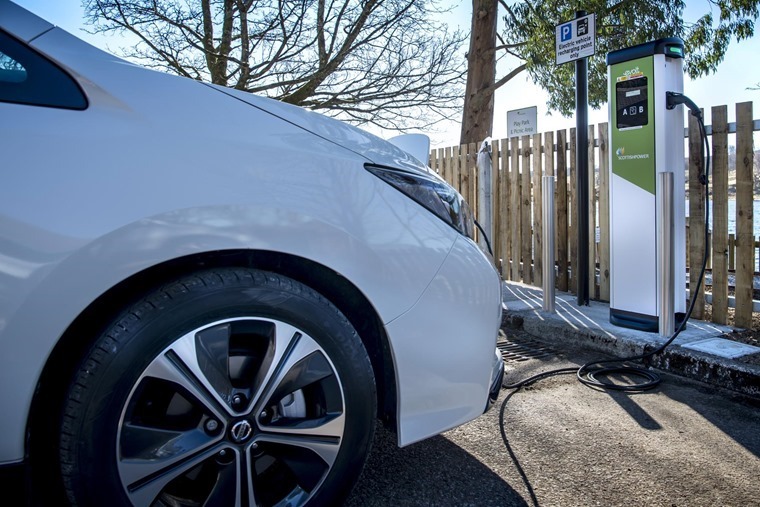 But they’ve also pledged to explore the possibility of sharing tech in other domains too, most notably in electrification and autonomous tech. But what does all this really mean? They aren’t merging, after all. Al Suttie’s been dissecting the deal. If there was anyone that can knock Brexit off the front page, it’s Prince Phillip, and he did in spectacular fashion this week after involving himself in a road collision. Despite the dramatic picture, the 97-year-old managed to walk away from the accident. A high-profile incident such as this will always be a trigger for a debate surrounding road safety – in this case, regarding drivers of more advanced years. We considered this ourselves, and investigated what the law currently says regarding retesting and elderly drivers. If you’re a fan of the Grand Tour, then good news! It returns for its third series today on Amazon Prime. Their trending hashtag is interesting. We’re not sure if this is a clever ploy, or if Hammond was put in charge of marketing (Just to clarify, it’s most definitely a clever ploy). 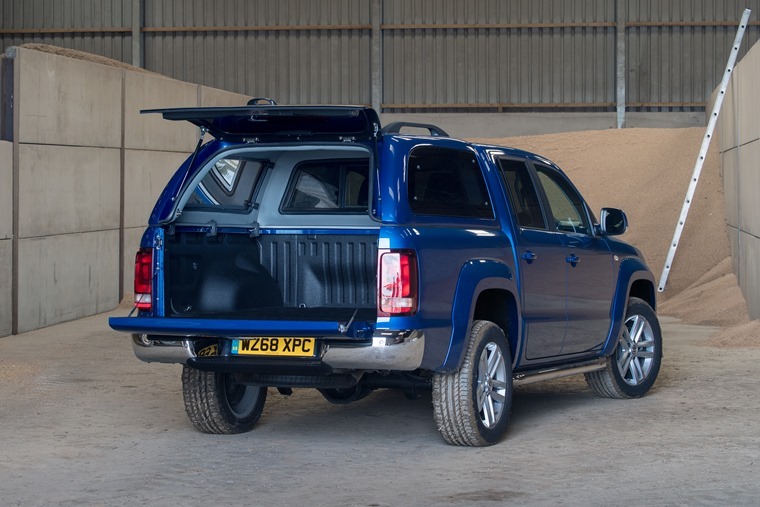 We’ve been getting to grips with the updated Volkswagen Amarok this week. Featuring rugged and tough styling, a torquey 3.0-litre V6 TDI and an interior that’s a cut above most other rivals, should you consider this a premium pick-up like the Mercedes X-Class? Read Neil’s full review here. Sticking with VW, we recently revealed that once again, the Golf was the most popular car on our site in 2018. So, we thought it was about time we looked at why, and how it’s managed to achieve this status. 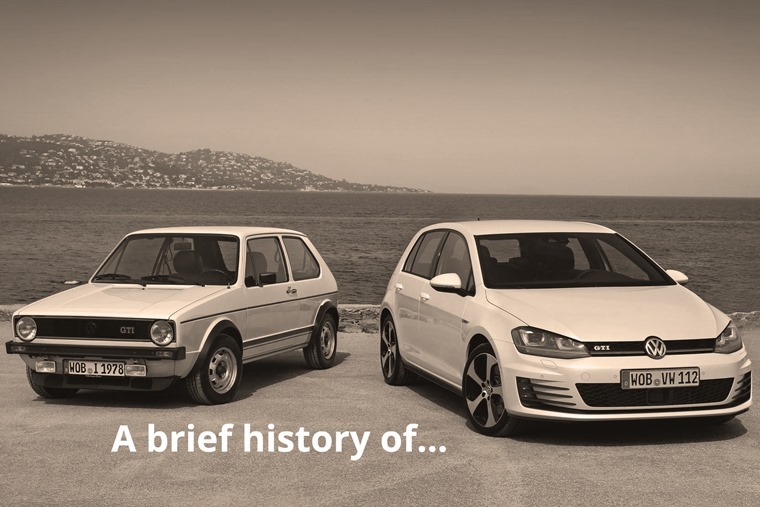 Here’s Al Suttie’s (brief) history of the venerable Volkswagen Golf. 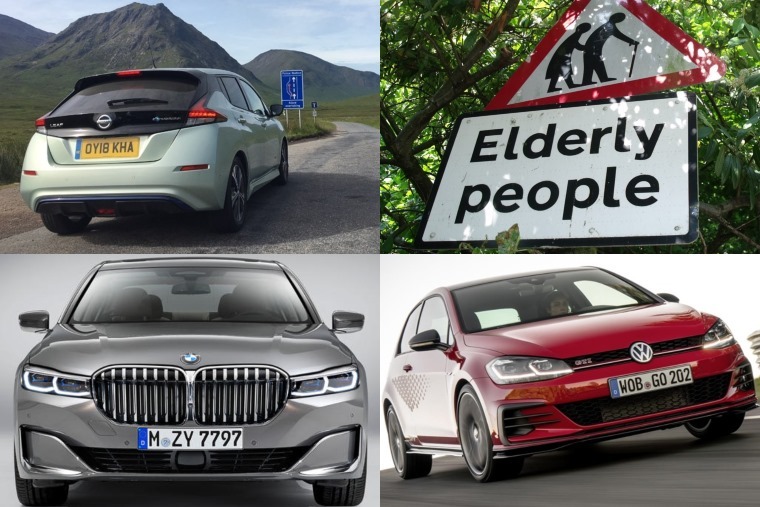 We’ll have a real-life review coming your way very soon, but in the meantime, why not check out our top five real-life-to-claimed range EVs? It’s something we hear often, and it’s not untrue: electric cars often offer less miles in the real world than they do in official figures – especially in wintery weather. But which fair best? Does the Kona Electric make the list? Find out here. The SMMT revealed that grey was the most popular car colour of 2018, stealing the accolade away from black for the first time. In fact, it’s the first year that grey has ever taken the number one spot. But why’s it suddenly a hit?